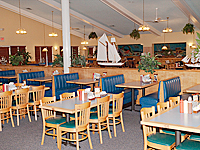 We are located in Clinton, SC right off I-26 at Exit 52. 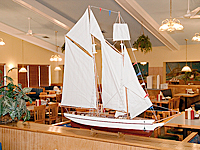 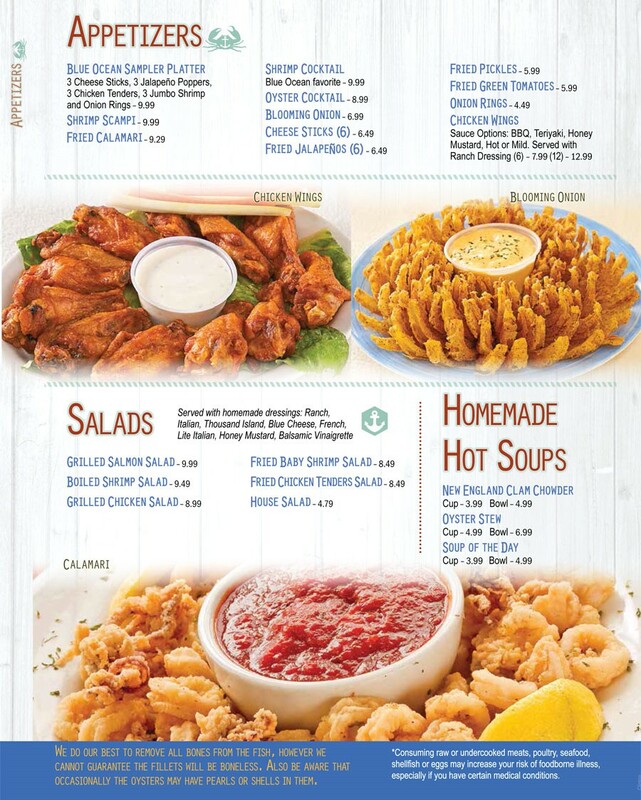 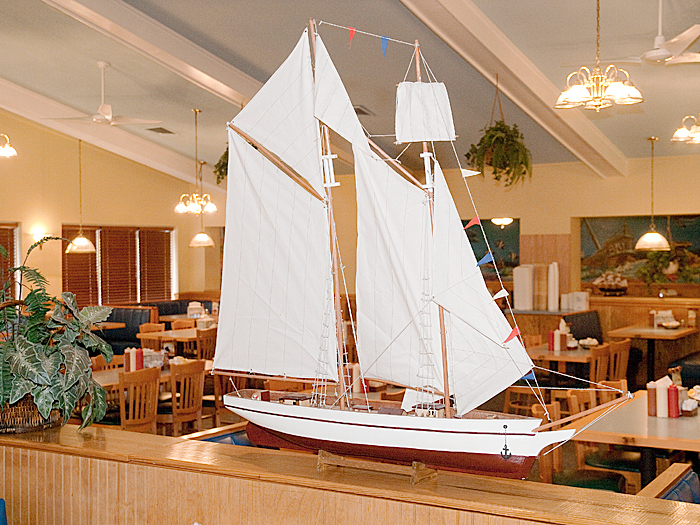 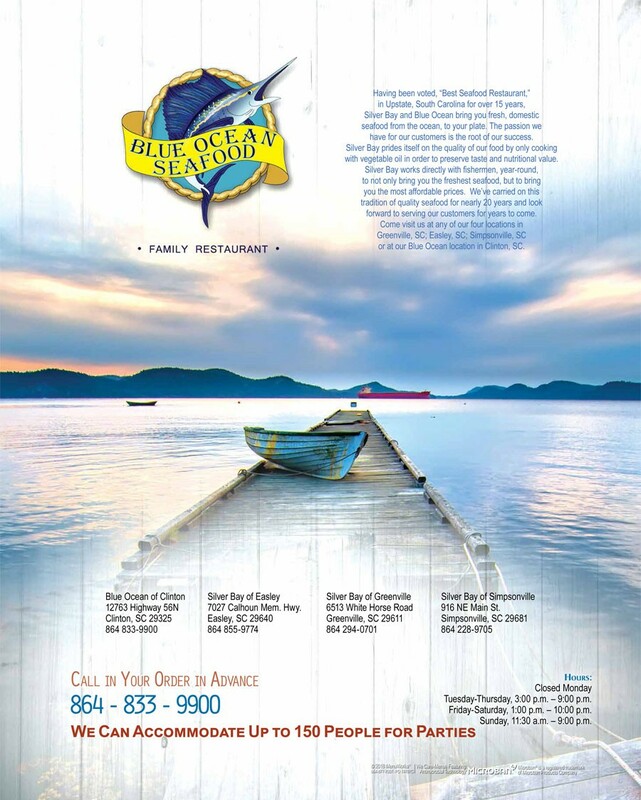 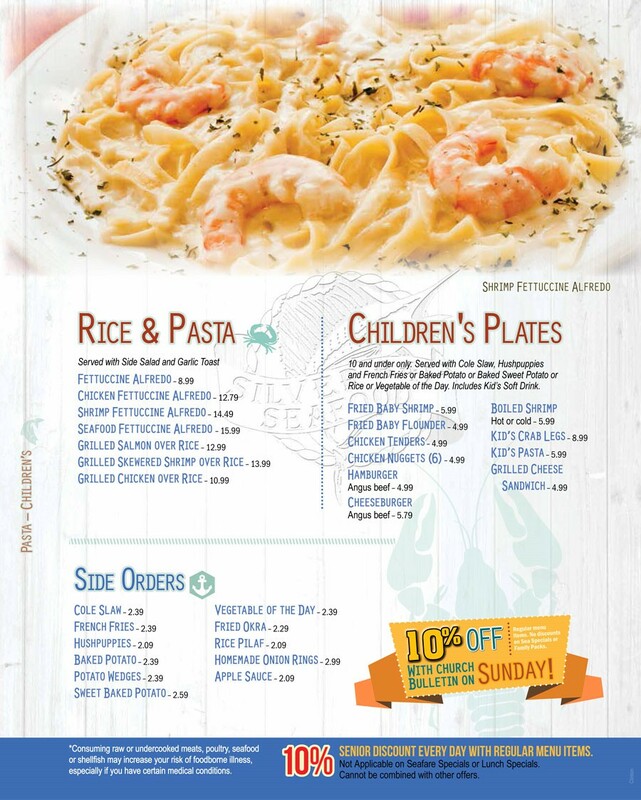 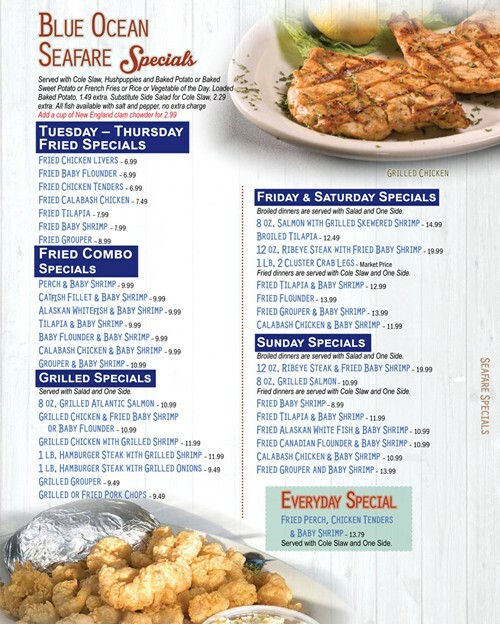 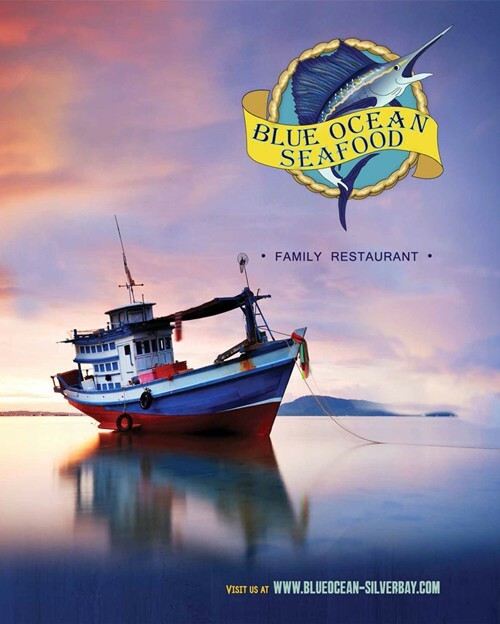 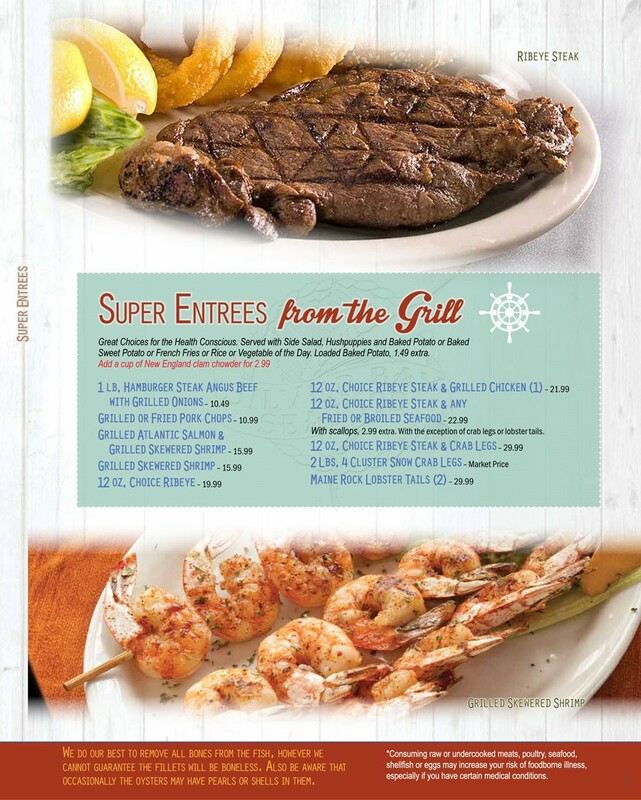 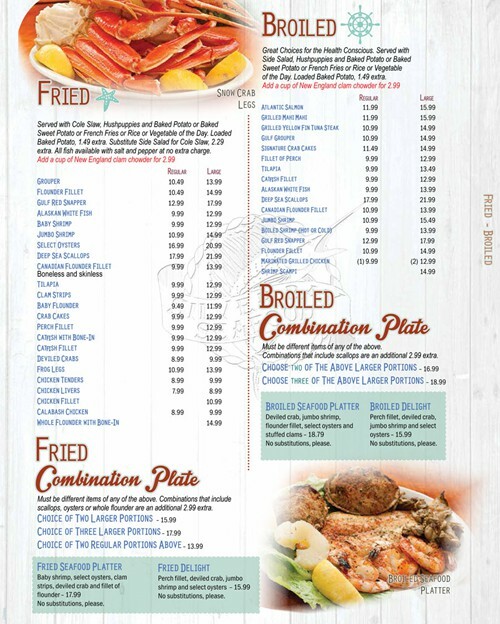 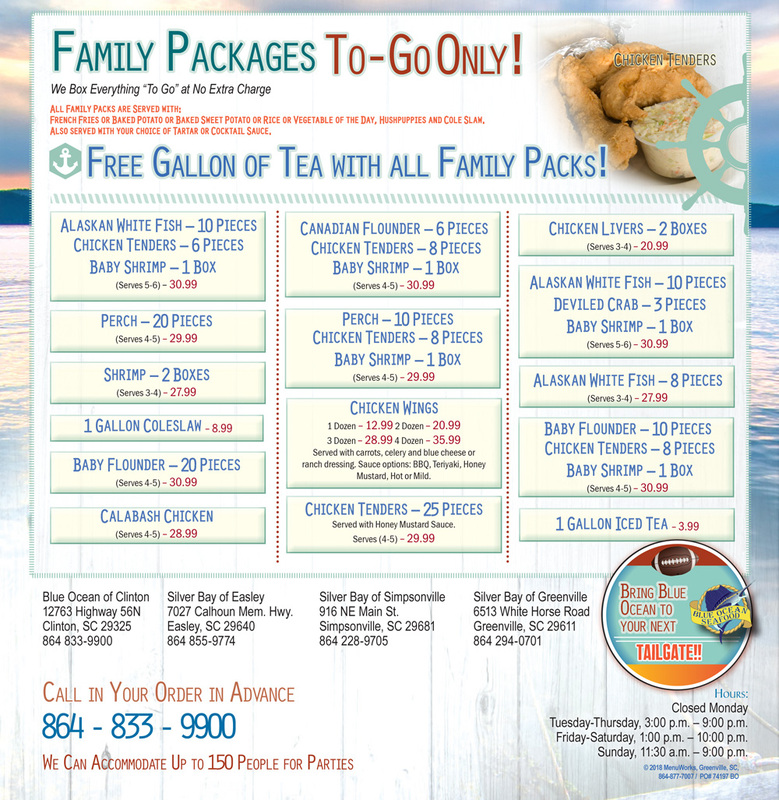 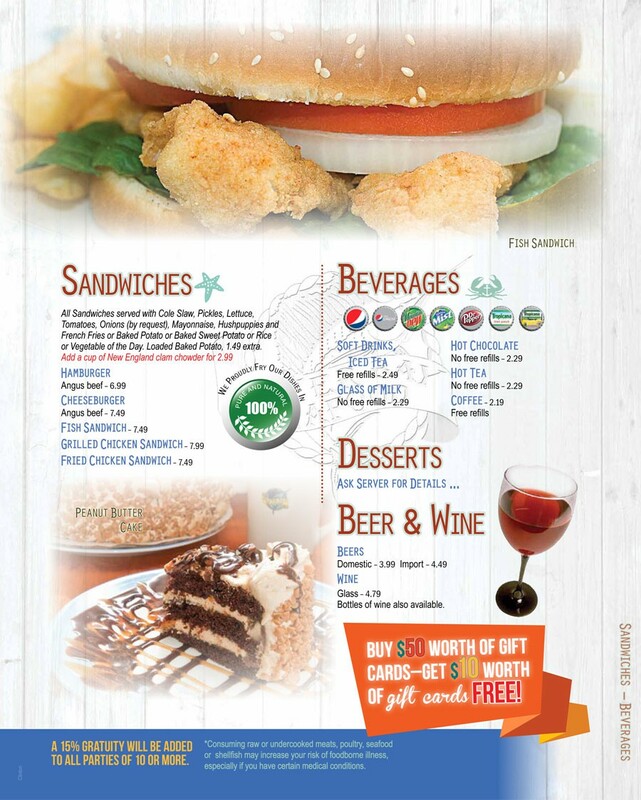 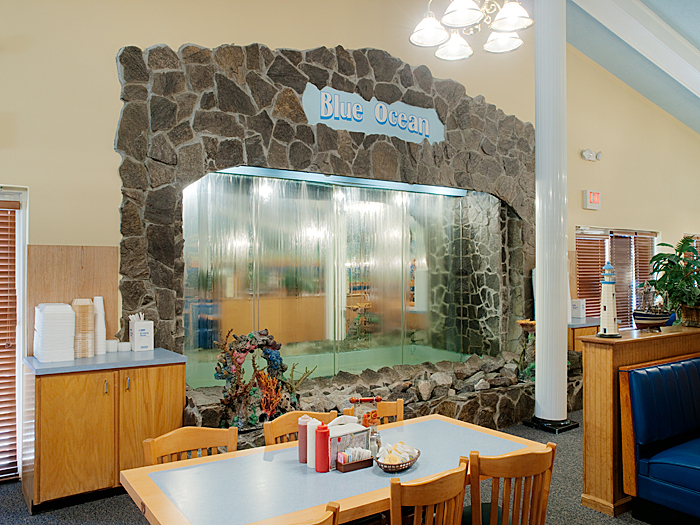 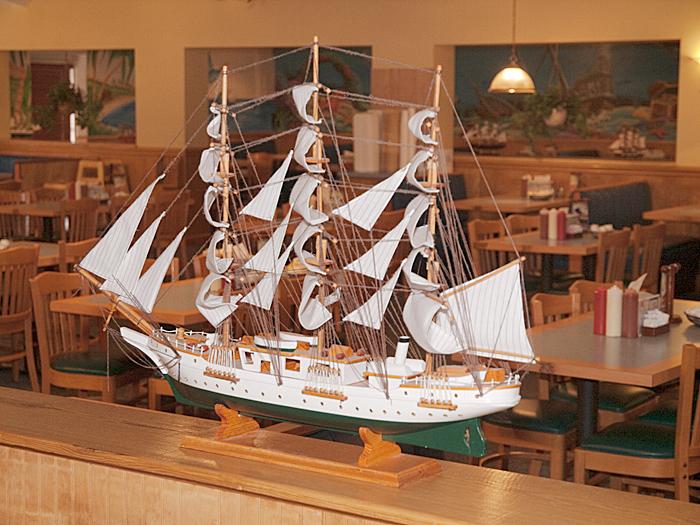 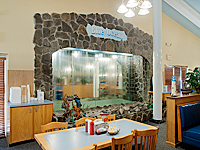 We offer family style seafood at reasonable family style prices! 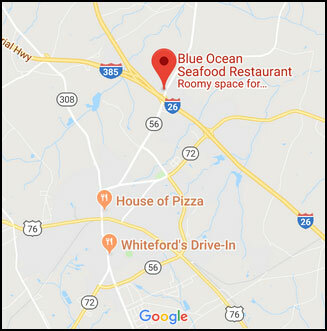 Have a large group? We take reservations for 12 or more!